Bose introduces ArenaMatch DeltaQ Array Loudspeakers for outdoor installations. 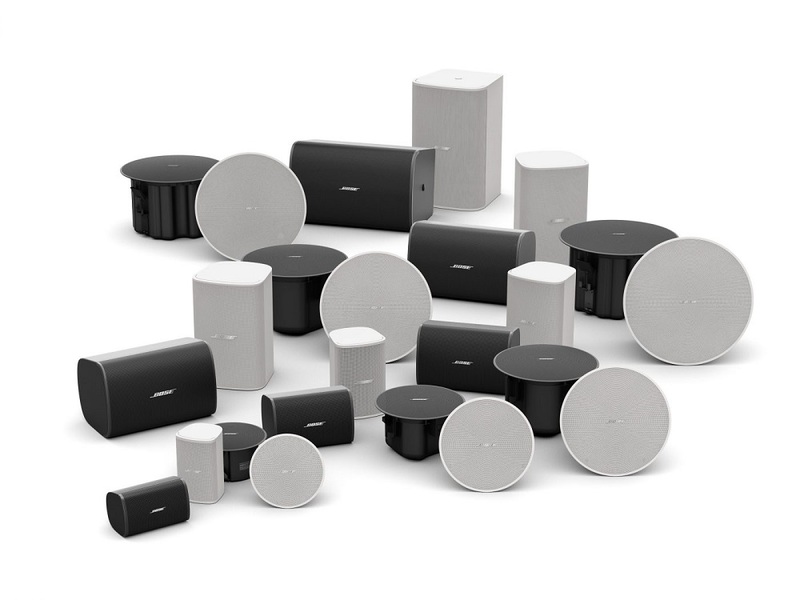 ISE 2019 attendees who are looking to maximize their trips to Amsterdam by seeing as many new products as possible should make the Bose Professional stand [hall 7, booth C200] one of their stops since the company is rolling out more than a half-dozen new offerings this week. First up are the ArenaMatch DeltaQ array loudspeakers and ArenaMatch Utility loudspeakers for outdoor installations. ArenaMatch arrays “incorporate DeltaQ technology, to bring improved sound quality, consistency, vocal clarity and flexibility to outdoor installations — sports stadiums, arenas, outdoor entertainment centers, and more,”according to the Bose announcement. “Featuring an IP55 weather rating, ArenaMatch DeltaQ modules make it easy to create durable and reliable outdoor loudspeaker arrays that bring consistent, intelligible sound to listeners,” according to the company press release. Bose is also expanding its business music systems portfolio with redesigned loudspeakers, amplifiers, DSPs, controllers and software products. 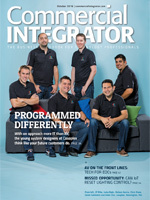 This new line comes together to build a range of systems “that raise the bar in meeting the expectations of system integrators, consultants and their customers in terms of aesthetics, function, quality and budget,” according to the company announcement. 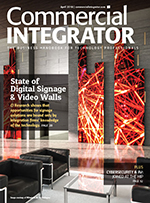 Debuting at ISE 2019 are: 12 models of new easy-to-install DesignMax loudspeakers in a range of sizes (ceiling and surface models, black and white, with subwoofer options); five PowerSpace amplifiers (two with onboard DSP); two commercial sound processors with a new configuration tool; three new digital ControlCenter controllers; and a new online Business Music System Designer software tool. 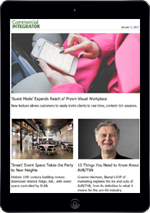 Also at ISE 2019 this week, Bose is introducing DesignMax loudspeakers, a range of loudspeakers which offer “the flexibility and style to deliver outstanding audio and aesthetics for any commercial space,” according to the company press release. DesignMax loudspeakers range from 2-inch low-profile models to 8-inch high-SPL compression-driver loudspeakers. All models deliver sound with no EQ or DSP required. Enabling Bose EQ voicings on select Bose digital sound processors and smart amplifiers provides even better sound. SmartBass processing can also be enabled to deliver enhanced sound at any listening level. On select models, the Dispersion Alignment system provides wide and consistent off-axis response. Bose CSP-1248 and CSP-428 commercial sound processors are “part of a comprehensive platform that includes loudspeakers, controls, and software that help installers deliver premium sound systems efficiently – without extensive DSP training,” according to the company announcement. 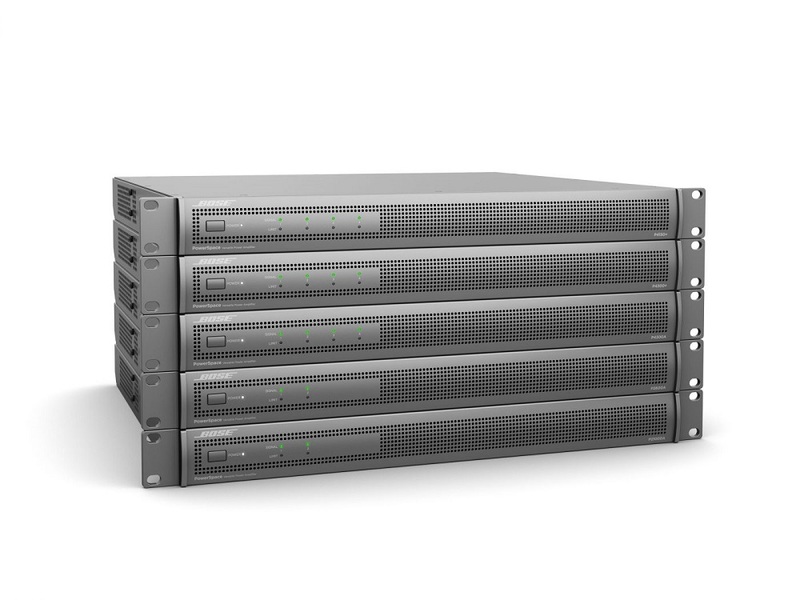 Bose is also introducing PowerSpace amplifiers, a new line of five power amplifiers offering a variety of power levels and DSP options for premium commercial applications. 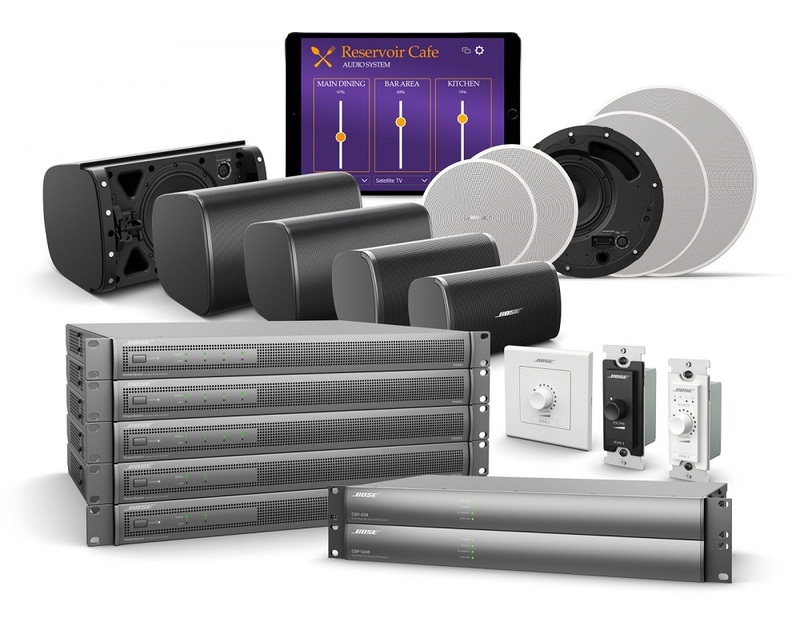 PowerSpace amplifiers integrate with the expanding line of Bose Professional loudspeakers, processors and control devices. 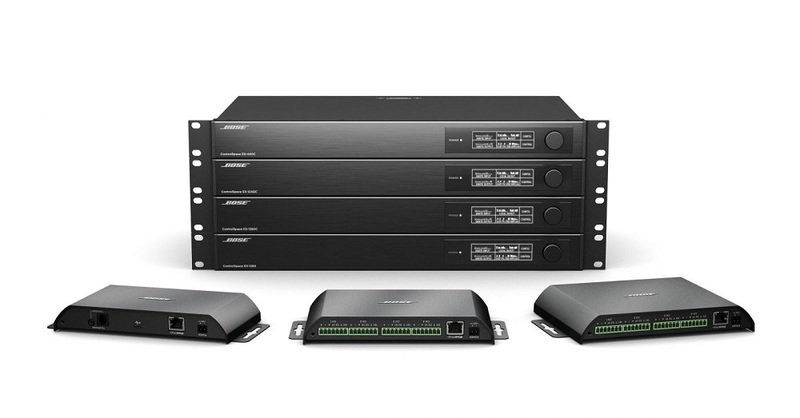 The line includes three models with Bose AmpLink connectivity and two models featuring an integrated DSP. 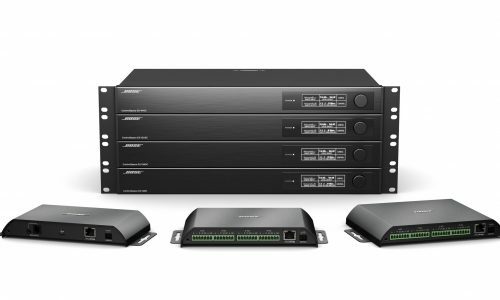 Bose has expanded its line of PowerShare adaptable power amplifiers with two new models: the Dante-integrated PS404D and PS604D, joining the recently introduced models with AmpLink connectivity, the PS404A and PS604A. These new models are compatible with Bose Professional’s line of Dante endpoints and end-user controllers – including wall-mount and mobile device control using ControlSpace Remote. 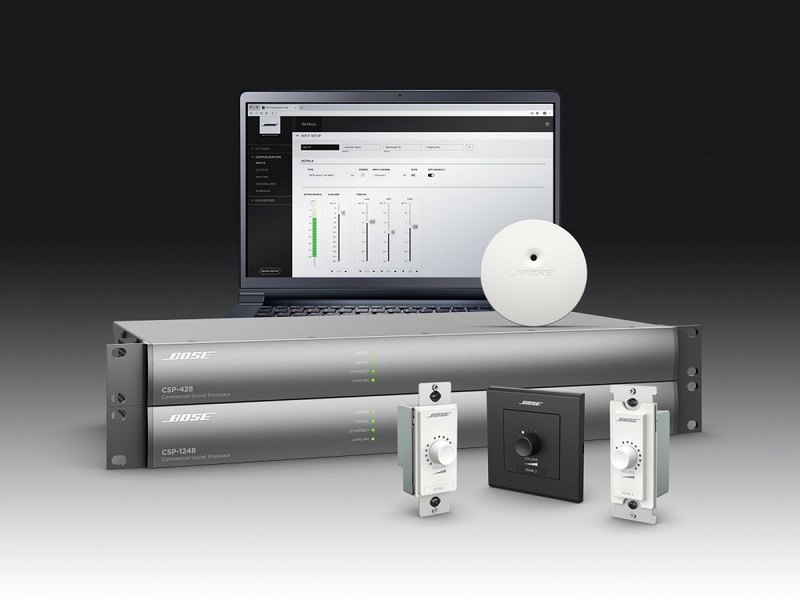 Finally, Bose recently announced the release of the Bose Array Tool, a software application “to help make sound system design smarter for AV professionals.” The software “features an intuitive workflow that requires minimal training,” according to the Bose press release. The Bose Array Tool brings variables — such as room size, budget constraints, loudspeaker model and placement — under control. Using a direct-field calculation engine, system designers can quickly try out different loudspeaker models, placements, and formations. 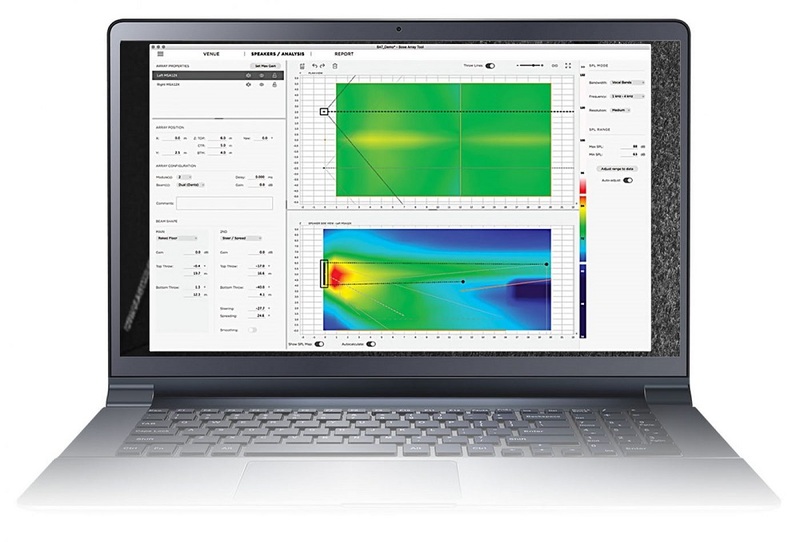 The software provides drawing tools to manipulate room surfaces and loudspeakers dynamically and allows for visualizing the speakers’ coverage effect in near real time. Ordering lists, rigging, and array information can be easily exported to make the virtual design a reality.